We are approaching our first of two dates set to spread the wealth of business knowledge from the “hunter of human excellence” himself, Paul DiGrigoli. With two seminars in NH and MA, Paul has combined 2 of his best and most requested formats into a day of inspiration with concepts that are easily applied to your team and business. ** Now with special student pricing for Booked Solid only- $20!! “Booked Solid”- Send your whole team! One of Paul’s best formats. This is for stylists, students, estheticians, managers, nail techs, massage therapists, or anyone under the cosmetology umbrella. Learn why you get clients and how you keep them. Understand when to raise your prices and learn the 3 R’s: retail, retention, and referrals. Paul will get you to reignite your passion and be a stylist that separates themselves from the pack! “How to Build a Healthy Salon”: Principles that are geared toward salon owners but definitely beneficial for the whole salon. Paul will teach you the key ingredient that separates one salon from the next, and how to develop that edge that takes your team one step above the rest. How to hire properly, invest in and keep your best people, and walk away with a foundation that’ll lift your business to the next level! ”Much like you do when you’re having a computer problem, utilize these seminars as a “reboot” on your salon business to launch you out of winter doldrums just in time for blonding and prom season!” – Paul D.
Paul is a nationally renowned motivational speaker and educator for twenty years leading classes and seminars all over the country on personal and professional development. 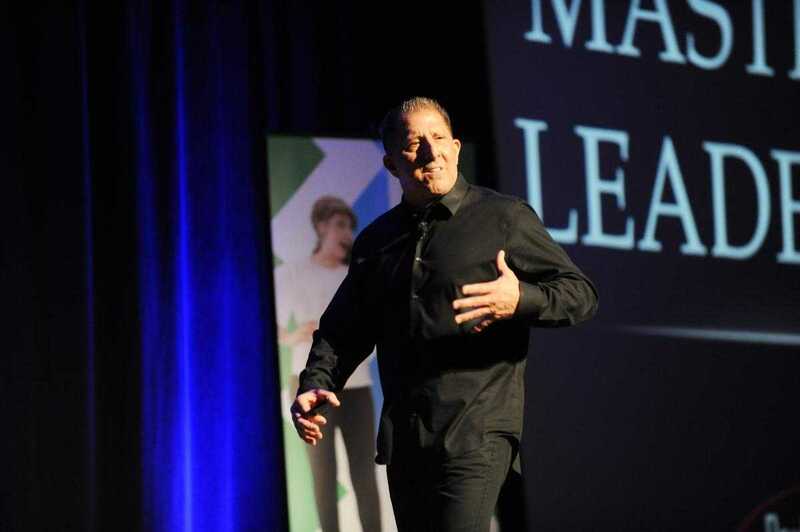 Most recently, he was a keynote speaker at Arrojo’s EXPO in NYC where everyone was on their feet feeding off his passionate energy.As an experienced hairdresser stretching over 4 decades, Paul then went on to become Founder and CEO of DiGrigoli Salon, and DiGrigoli School of Cosmetology. His School was the honorary winner in 2012, 2013, 2014, and 2017 for the “Excellence in Education” award from Modern Salon Magazine. This entry was posted by Sullivan Beauty in Culture, Education Event.